Sixteen-year-old Scarlett is the glue holding the Blaine family together. From caring for Grandpop Barley who lives with them, to cooking for the family, to babysitting her little brother, Cliff, who has unusual behavior, to covering up for her hippie sister, Juli, Scarlett is worn out. When her little brother asks for a rocket to Jupiter, Scarlett and Cliff plan to sell peach pies to buy the needed materials with the help of the peach farmer’s son, Frank. As the summer progresses, Scarlett becomes more attracted to Frank and increasingly overwhelmed by her responsibilities, wondering how God can possibly be good if He can’t improve her circumstances. But when Frank expresses interest in Juli, and Scarlett is forced to take on more responsibilities while her family struggles to make ends meet, Scarlett must confront her faith and her outlook on life. Set in 1960’s Georgia, this story is charming, cozy, and inviting from the first page. Characters grapple with their changing world, from watching Neil Armstrong walk on the moon to new life outlooks epitomized by hippie culture. Coker grounds her characters in the time period and setting by discussing these topics, and painting a picturesque Georgia landscape. 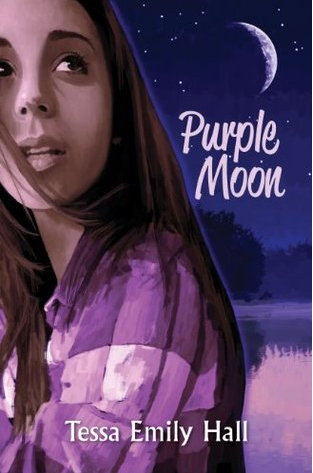 Scarlett’s story is one that young adult readers will be able to relate with. At a young age, she is forced to take on too much responsibility, which makes it difficult for her to spend time figuring out who she is and who she wants to become. Scarlett’s insecurity and tender heart for her family, among other qualities, makes her an endearing character. The reader watches Scarlett’s spiritual development through the story as she searches for God and meaning in her struggle. Coker brings many memorable and lovable characters together, including Scarlett’s brother, Cliff, who has autistic behaviors. Cliff has many unique interests, like learning Spanish, reading A Farewell to Arms repeatedly, and making unrealistic lists of birthday requests, like a rocket to Jupiter. Then there’s Grandpop Barley who insists on wearing his dirty red tie day after day, and loves peanut butter to a fault. 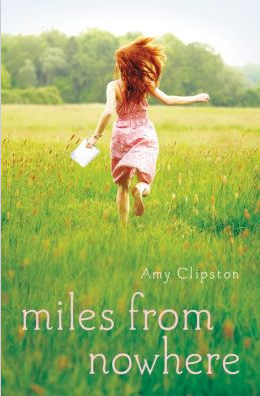 This book is touching and heartfelt, albeit a little slow moving. It takes quite a while to delve into the conflict, but it is still a pleasant, cozy read. Coker deals with some 1960’s culture, but coming from someone who has a keen interest in the era, I would have loved to see more. 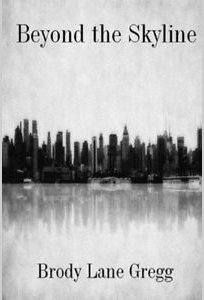 There are some musical and pop culture references, but the story would have been even more engaging had the author included more time period detail. Some characters come out at the end of the novel a bit underdeveloped. Juli, for example, was an interesting character with her carefree, live in the moment outlook, greatly influenced by the ideas of the period, but she came out a little one-dimensional in the end. This was a charming and touching read with many wonderful characters in a meaningful story. If you’re looking to be swept up in a warm-fuzzy story, or if you have a hankering for a peach pie, this is definitely a good pick for you. 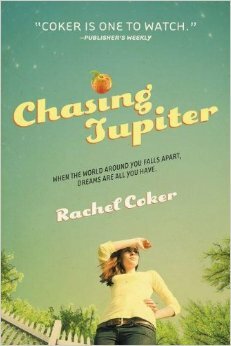 Get your copy of Chasing Jupiter from Zondervan, or grab one at your local library!